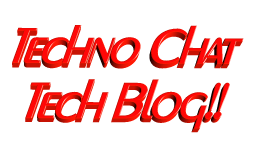 rdp 6.1 msi download | Techno Chat|Tech Blog!! Recently we implement TS 2008 on our site, and our entire client PC having Windows XP Service Pack 2. 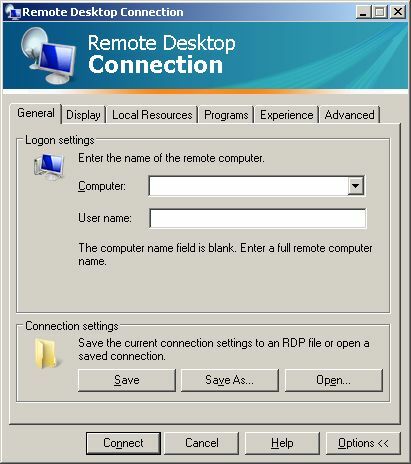 To access TS Application, we need to have RDP 6.1 installed on every system, but there is not update available for the same on WSUS. Posted in Admin Tools, Group Policy, Server. 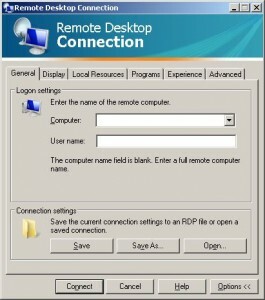 Tagged msi deploy for rdp 6.1, rdp 6.1 download, rdp 6.1 msi, rdp 6.1 msi download, rdp msi, rdp msi package download, rdp6.1 msi, rdp6.1 msi download, Remote Desktop (RDP) 6.1, software deployment, ts2008 deployment.